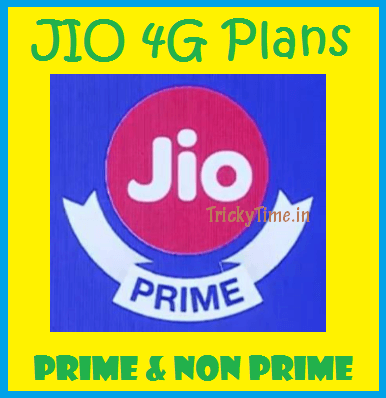 Jio Finally announced Reliance Jio 4G Plans for Jio Prime Members and Non Jio Prime Users. Lots of users where asking what if they don’t Subscribe to Jio Prime Membership? So Jio has also announced Reliance Jio 4G Plans for Non Prime Users. Means you can continue enjoying Jio Services without Activating Jio Prime membership if you don’t like Jio Prime Offer. So let’s See the Jio 4G Plans for All the Users. 1.1 What is Jio Prime Membership? 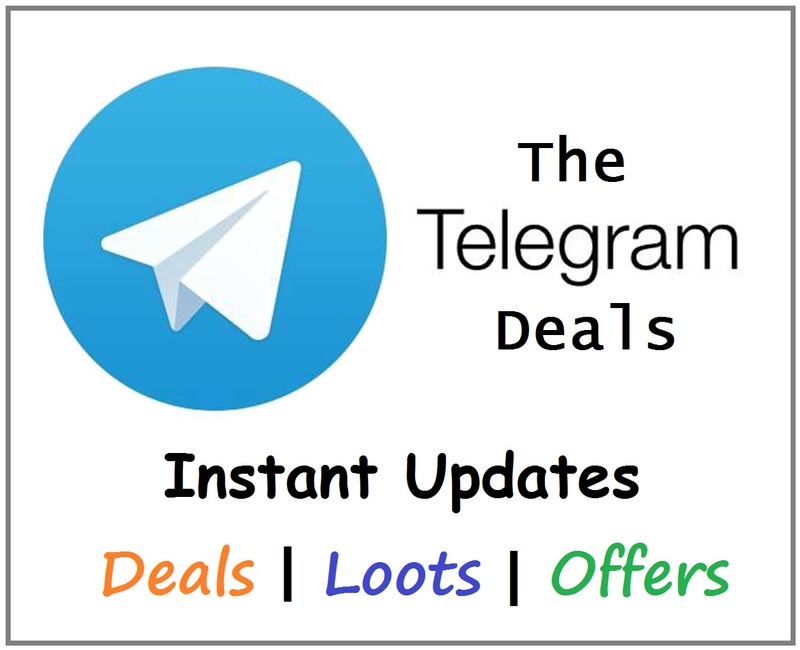 People also asks for Jio 4G Data Plans For Jio Prime, Jio Non Prime Data Plans, Jio 4G Plan Subscription, How to Subscribe Jio Prime Membership, Jio 4G Plans For Non-Prime Users, Jio Free Calling For Non Prime Users, Jio Free Calling, What are the Plans available for Jio Non Prime Users.. So Let’s Clear all this Doubts and provide all the answers to your queries. Jio Prime Membership is privileged membership subscription for all the Reliance Jio Customers. Jio is celebrating 100 Million user base which they reached in just 170 days. By Subscribing to Jio Prime Membership, you can Enjoy the Jio New Year Offer for 1 more Year. You can enjoy Unlimited Free Calling, Jio 4G Internet and Access to Jio Premium Apps. Jio Prime Membership can be activated or subscribed in the March Month starting from 1st March 2017 to 31st March 2017. All the Existing Jio Users and New Users who join Jio on or before 31st March can Join the Jio Prime Membership and take its benefits. Check out our Special Post to Know How to Activate Jio Prime Offer? Now let’s See Reliance Jio 4G Plans for Jio Prime & Non Prime Users. Let’s see the Reliance Jio 4G Plans for Jio Prime members i.e, for those who subscribe to Jio Prime membership after February 28. Jio Prime can be activated or subscribed by both Jio Prepaid users and Jio Postpaid users. Let’s see the Reliance Jio 4G Plans for Non Jio Prime members i.e, for those who didn’t subscribe to Jio Prime membership after February 28. 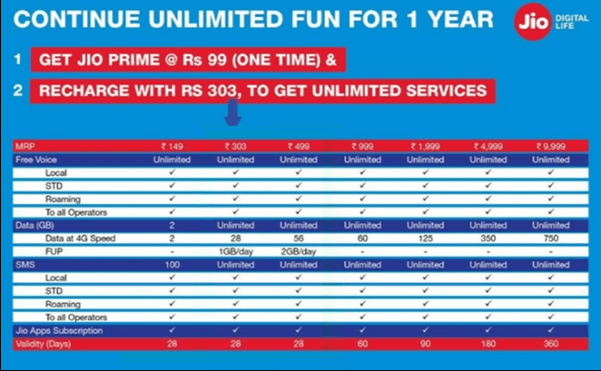 Jio has Announced Plans for Non Prime Members too who are not willing to join Jio Prime Membership. So this is Good news. Both Jio Prepaid and Jio Postpaid users can take benefit of these plans. So guys these were the Reliance Jio 4G Plans for Jio Prime Members & Non Jio Prime Members including Prepaid and Postpaid Customers. Hope this will clarify your doubts. You can read out Jio Prime Membership FAQs to Clear your all the doubts. You can also comment below if you have any more queries. Thank you! In Jio prime we are getting 1000 mins on net+ off net calls after recharging 303. Without recharge there is no free calls. Yes for free calls also you need to recharge min pack.